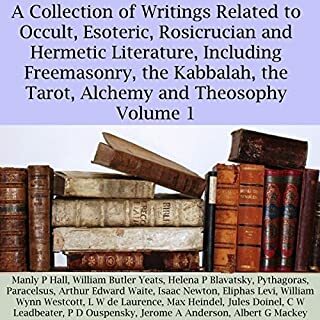 This is a collection of 18 essays on a variety of occult-themed topics, covering the full spectrum of classic esoteric and related subjects, which include hermeticism, alchemy, magic, the Kabbalah, ancient wisdom and philosophy, the Tarot, Rosicrucianism, Freemasonry, Theosophy and spiritualism, by some of the most notable and prominent names in the history of those subjects. 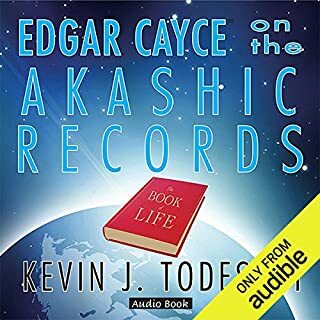 The best-selling Edgar Cayce on the Akashic Records is read in its entirety by voice-talent David Hartley Margolin. The Akashic Records, also known as the Book of Life, are the storehouse of all information for every individual who has ever lived upon the earth, containing every word, deed, feeling, thought, and intent that ever occurred. Learn how you can tap into your records - your past lives, your present experiences, and your future - to create the life you desire now. 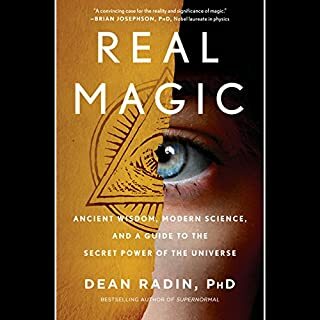 This is a collection of 13 essays on a variety of occult-themed topics, covering the full spectrum of classic esoteric and related subjects, which include Hermeticism, alchemy, magic, the Kabbalah, ancient wisdom and philosophy, the Tarot, Rosicrucianism, Freemasonry, Theosophy, and spiritualism, by some of the most notable and prominent names in the history of those subjects. This collection was compiled specifically with the student in mind. Scientists refer to the pineal gland as the atrophied third eye. Indeed, it, along with the pituitary, is the third eye chakra or energy center, but are more dormant than atrophied. 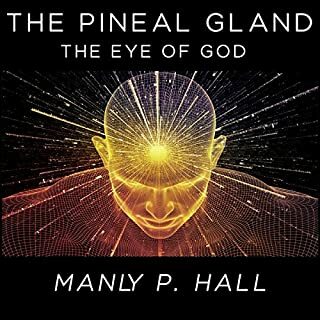 According to Max Heindels, in the distant past, man was in touch with the inner worlds through an activated pineal and pituitary gland. Considered the most powerful and highest source of ethereal energy available to humans, the third eye has always been important in initiating psychic powers (e.g. clairvoyance and seeing auras). Manly traces the historical significance of the gland and its spiritual value. Renowned esoteric scholar Manly P. Hall gives us an overview of the history of Thoth Hermes Trismegistus. He begins with a short piece of fiction, which he was known to do, in which he illustrates the tale of Hermes defeating a dragon in a temple, as the neophyte and initiator observe. 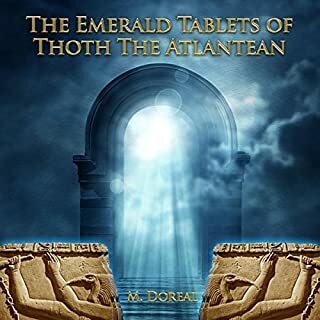 Moving to nonfiction, he discusses the identity of Hermes, the lost writings of Hermes, the Book of Thoth in particular, an introduction to Poimandres, and ends with his simplified and condensed translation of Poimandres. This book of Hermetic Philosophy claims to be the essence of the teachings of Hermes Trismegistus. One of the foundations of the book is the dedication to the Seven Principles and there is a complete chapter describing each one in detail. Each one of the Seven Principles brings to light a number of ways to become more familiar with your self and become a better and more enlightened individual. This is a collection of 14 essays on a variety of occult-themed topics, covering the full spectrum of classic esoterica and related subjects, which include hermeticism, alchemy, magic, the Kabbalah, ancient wisdom and philosophy, the Tarot, Rosicrucianism, Freemasonry, Theosophy, and spiritualism, by some of the most notable and prominent names in the history of those subjects. This is a collection of 10 essays on a variety of occult-themed topics, covering the full spectrum of classic esoteric and related subjects, which include Hermeticism, alchemy, magic, the Kabbalah, ancient wisdom and philosophy, the Tarot, Rosicrucianism, Freemasonry, Theosophy, and spiritualism, by some of the most notable and prominent names in the history of those subjects. This collection was compiled specifically with the student in mind. When ancient people first sought to explain the mysteries of their own lives, they looked to the heavens. There, they saw a perfect reflection linking them directly with an omniscient universe. The study of the stars and the study of the psyche comprised a single science - astrology - that led C. G. Jung to describe astrology as "the first form of psychology". Visionary Activist Astrology escorts you through the mists of time to our own century, when science has verified what ancient people knew instinctively. Would you like to discover your sacred purpose in life? With a unique system that utilizes 12 central archetypes and a symbolic Wheel of Life, Caroline Myss helps you follow your personal life path to its highest point. Psychological Astrology and the Twelve Houses will surprise you, whether you are a complete beginner or a seasoned professional. Noel Eastwood is an astrologer, tarotist, and a retired psychologist. He approaches astrology as an altered state of consciousness. He walks you through the houses of the natal chart like a good travel guide who knows that sightseeing is not enough to make a journey memorable - you need to experience the place for yourself: meet the locals in small cafés, discover hidden fountains and secret gardens. These lectures here presented were delivered in New York during the winter of 1921. 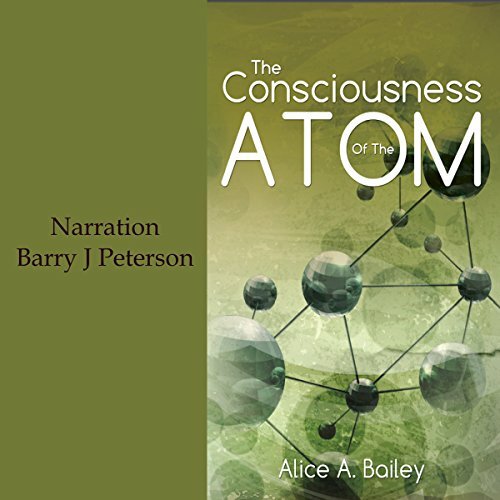 The purpose of this series was to present to their auditors the testimony of science as to the relation of matter and of consciousness; to enable the hearers to observe the identical manifestation of these relations and of certain basic laws in successively higher states of being, and thus to bring to them a realization of the universality of the evolutionary process and its actuality; and to deal somewhat with the nature of the expanded states of consciousness and the enlarged life toward which all mankind is traveling. They thus were intended to serve as an introduction to the more detailed study and application of the laws of life and human enfoldment generally included in the term of "occultism." It will be observed that there is in this series a considerable amount of repetition, as each lecture briefly reviews the matters covered in the preceding addresses. As newcomers were present at each lecture in the series, it was found necessary on each occasion to present a bird's eye view of the ground covered and the reasons for the position then taken. A further advantage was found in the fixing in the minds of the hearers of certain of these basic concepts which were new to many of them, and which helped to enable them to grasp and to receive readily the further expansion of the theme. In presenting the lectures in book form it has been deemed advisable to retain the complete text of the lectures as given. Those who are already students of the esoteric wisdom will be able to follow the line of the argument of the lectures without difficulty. For those however, who for the first time approach the consideration of the matters here discussed, the occasional repetition of the fundamental points may help to a ready apprehension, and it is for this class of readers that the book is primarily intended.